A. 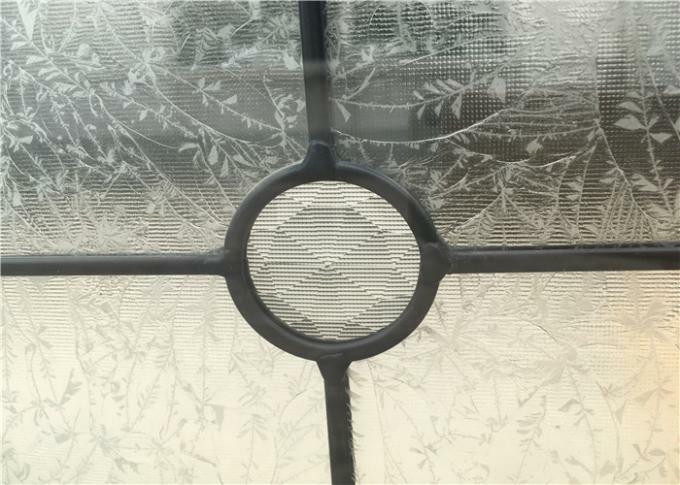 Decorative glass panel for door. B. Caming available: brass, nickel, patina. D. Competitive price with good quality. 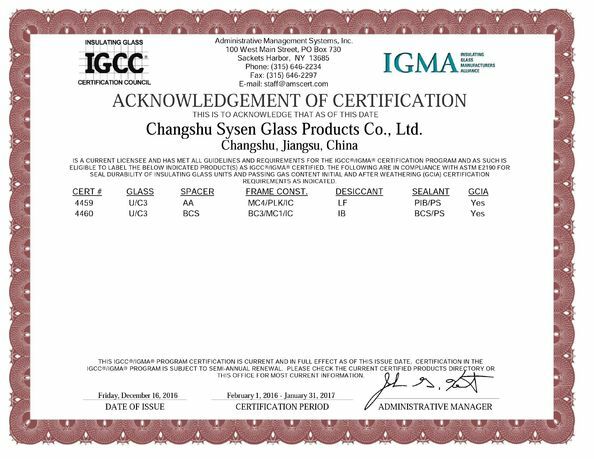 F. Using tempered glass on both side of the glass unit, which meet ANSI, BSI standards. 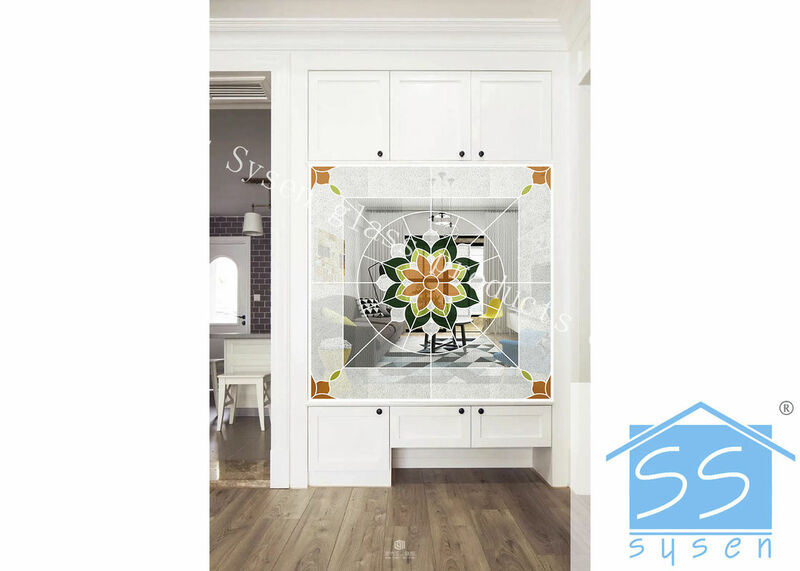 G. Using decorative glass not only personalize your home, but also add to your home's curb appeal. we believe that the excellent quality .first class service ,which will surely satisfied you! we are sincerely expenting business talks with all customers! 3. The indoor lighting could be controlled freedomly. 4. Energy saving and environment protection:good effection of sunshade,insulation of heat and sound. 5. Fire proof: solve the problem of easy firing of curtains. 6. Pattern and color of the blind could be customized according to the layout. 1.Chinese Top Trademark,The mix tropical profile,High anti UV,The wall thickness is 2.50 mm. 2.Germary Veka and rehau.The wall thickness is 2.80 mm. 4.Elegant appearance and can be used in any construction buildings. Caming available: brass, nickel, patina.